Learn the benefits of integrating Oracle Instantis with Oracle Primavera Unifier. This paper covers integrating Oracle Instantis with Oracle Primavera Unifier. Instantis is used to optimize project and resource investments; Unifier is a world-class project controls solution. 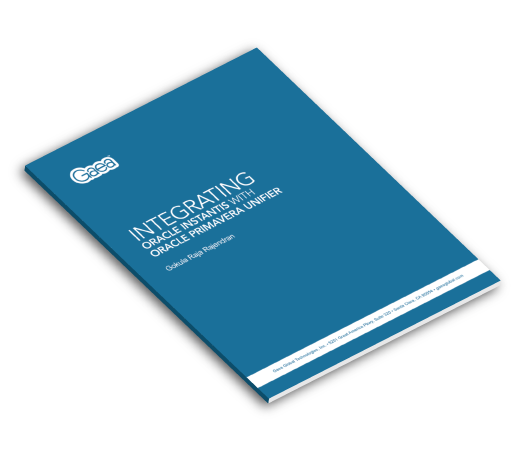 When used together, the integrated solution provides the best of both worlds.